Overall, Emery has had a respectable start in charge of Arsenal since replacing Arsene Wenger as manager after 22 years. 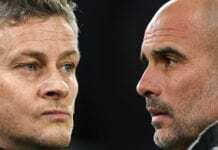 While Manchester United have struggled greatly since Sir Alex Ferguson’s retirement in 2013 under four different managers, Arsenal have managed to retain their normal level of performance with Emery. 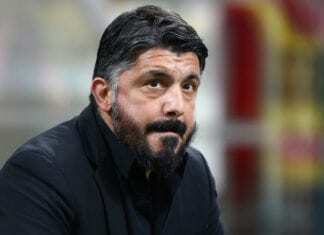 The former Paris Saint-Germain boss has won 22 and lost eight of his 36 matches in charge of Arsenal and he’s kept them in the hunt for a top-four finish in the Premier League this season. 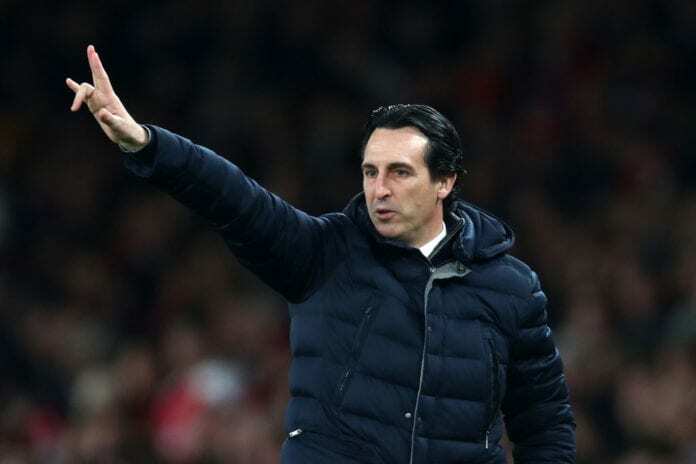 Aside from that, Arsenal also progressed to the knockout stages of the Europa League comfortably after finishing top of Group E.
Now Campbell, who is a manager himself nowadays at Macclesfield Town, gave his verdict on Emery’s first campaign at the Emirates Stadium. “I think [Unai Emery] has done a really good job so far”, Campbell told talkSPORT. But the two-time Premier League winner admits Emery will have to make to with the squad he has at the moment, even if it’s not the one he desires. 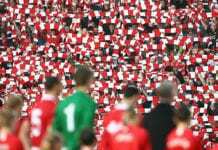 Campbell added: “He’s got to inspire the players, even though they’re probably not the players he would like. But that’s football and you have get on with it. 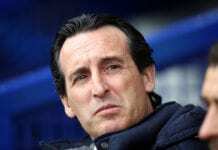 Sol Campbell says “stable” Unai Emery has impressed him at #Arsenal so far.